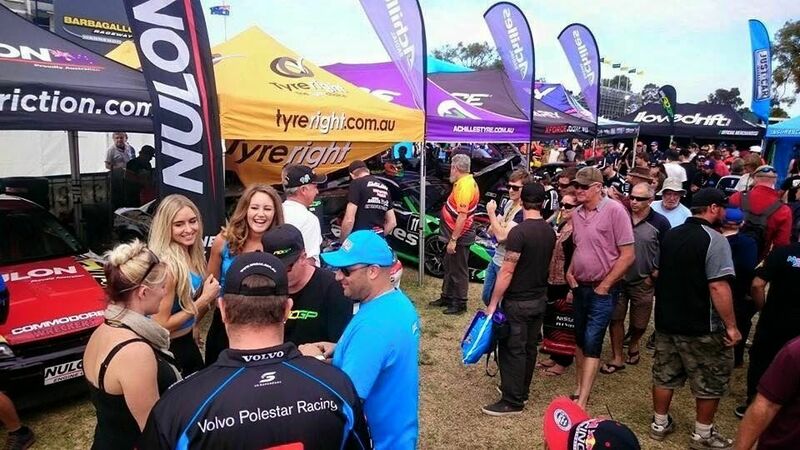 It was a busy weekend of motorsport for XFORCE at the V8 Supercars Perth SuperSprint held at Barbagallo Raceway with the Driftkid participating in the Australian Drifting Grand Prix Drift demonstrations and Tekno Autosports’ driver Shane van Gisbergen driving the Darrell Lea STIX V8 Supercar in the main event. 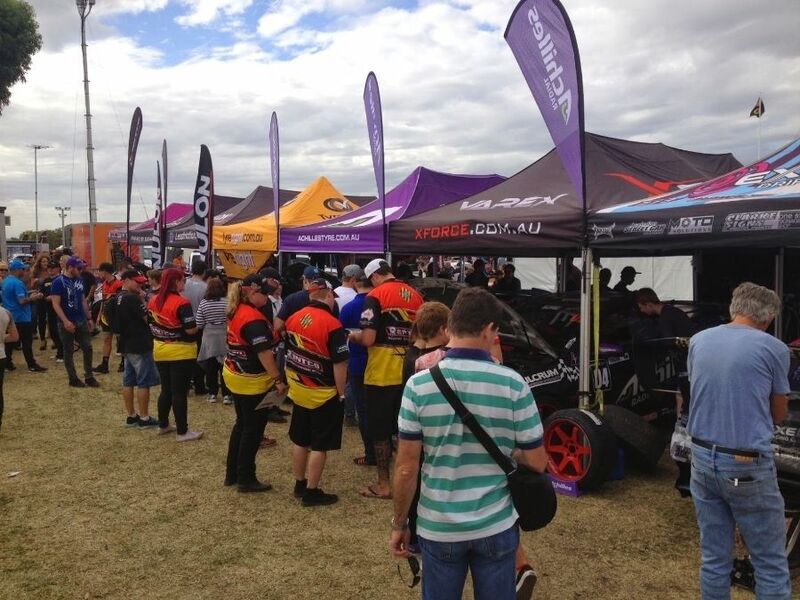 The Australian Drifting Grand Prix Drift demonstration was a great hit with the fans with open pits which allowed the crowd to get up and close and personal with the cars and also ask the driver’s how their machine’s work over the course of the 3 day event. 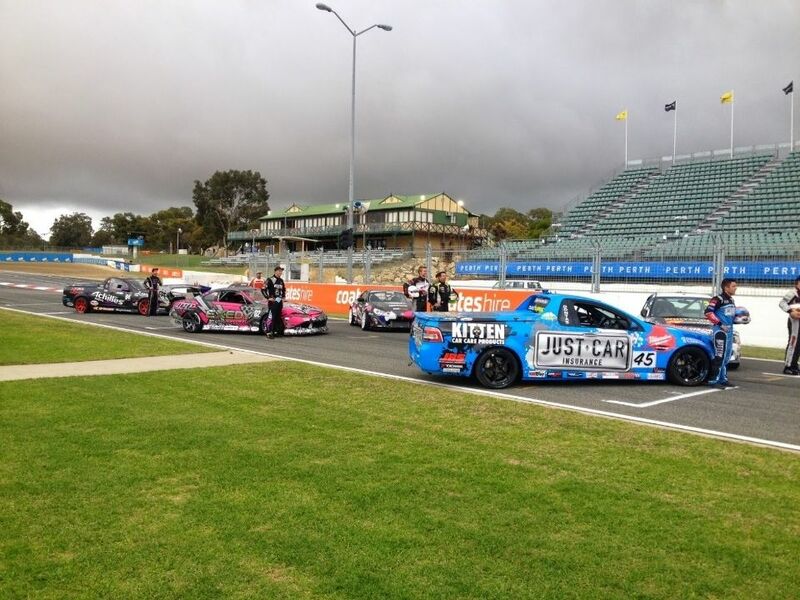 The Driftkid started off on Thursday with a photoshoot on track before the gates opened for the general public on Friday for the SuperSprint weekend. On Friday, it was down to business with some very lucky passengers riding shotgun in XFORCE Performance Exhaust Supercharged VE Ute. 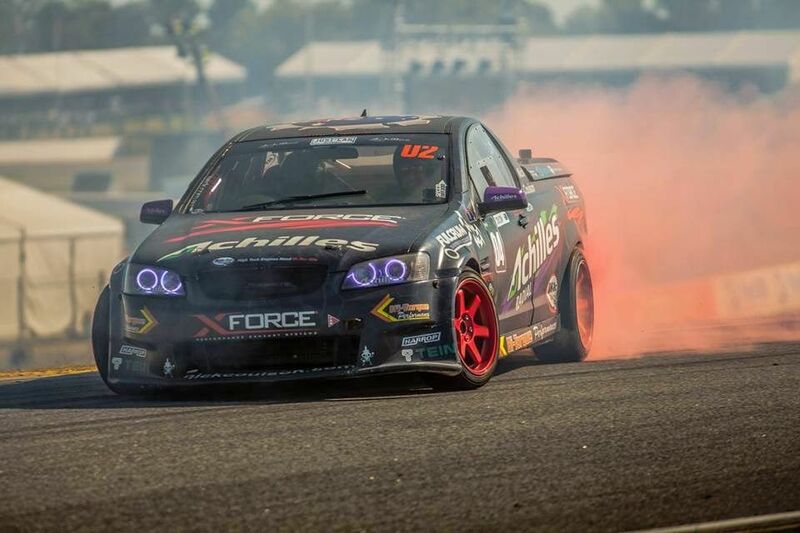 Check out the coloured smoke tyres from Achilles Radial tyre which made the demonstration look so much more dramatic and the crowd loved it. 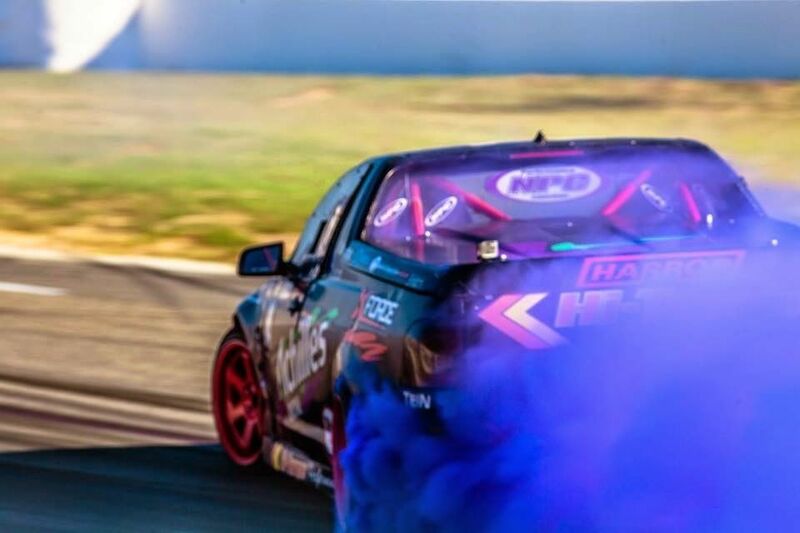 11 Top Level Cars and Drivers hit the track all weekend to show the average track day punter what drifting is all about and the feedback we received from both fans and event organizers was all praise. 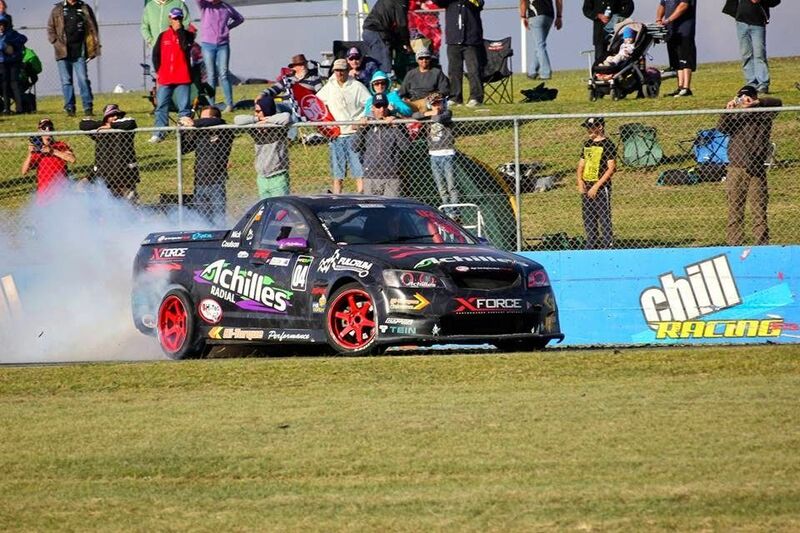 Prior to the event we ran a competition to win a passenger ride in the XFORCE ute around the great Barbagallo Raceway. 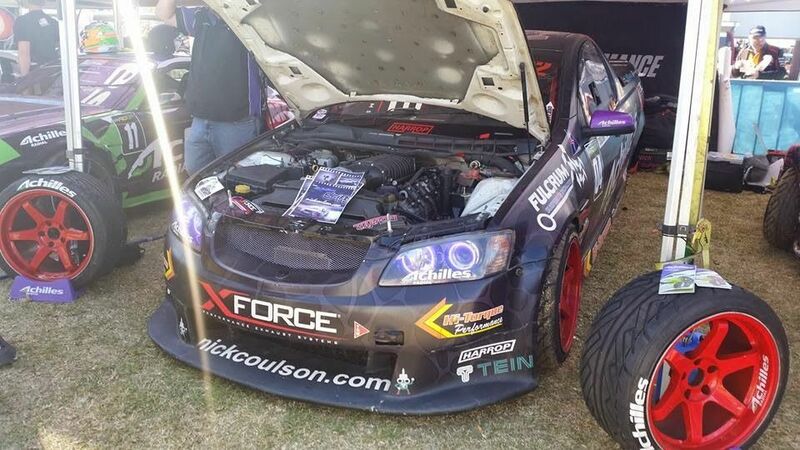 Here’s Geoff Wilkie, the winner of the XFORCE Ride of Your Life competition. 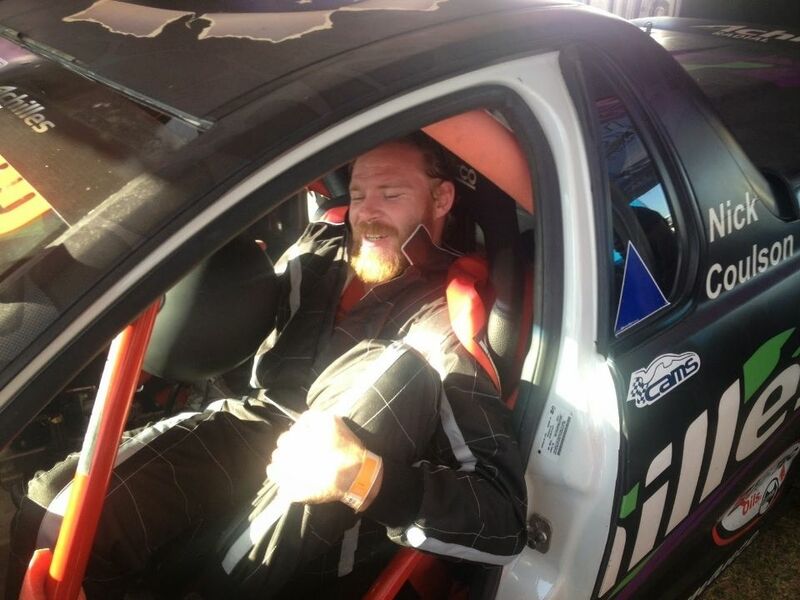 We’re sure he absolutely loved the experience because he couldn’t wipe the smile off his face. 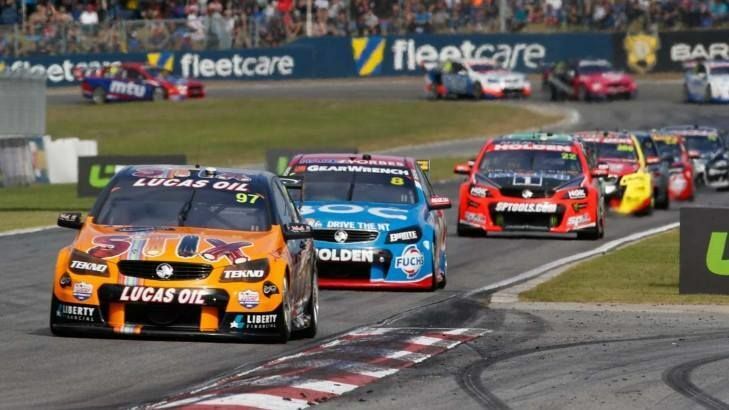 Meanwhile in the main event, the TEKNO Darrell Lea STIX team has finished the Perth SuperSprint weekend with mixed results after a strong start in first of the Saturday sprint races. “We had a strong qualifying and race for the 1st of Saturday’s sprints finishing fourth but really struggled in Q2 and the second race as we opted to run with the same tyres”. 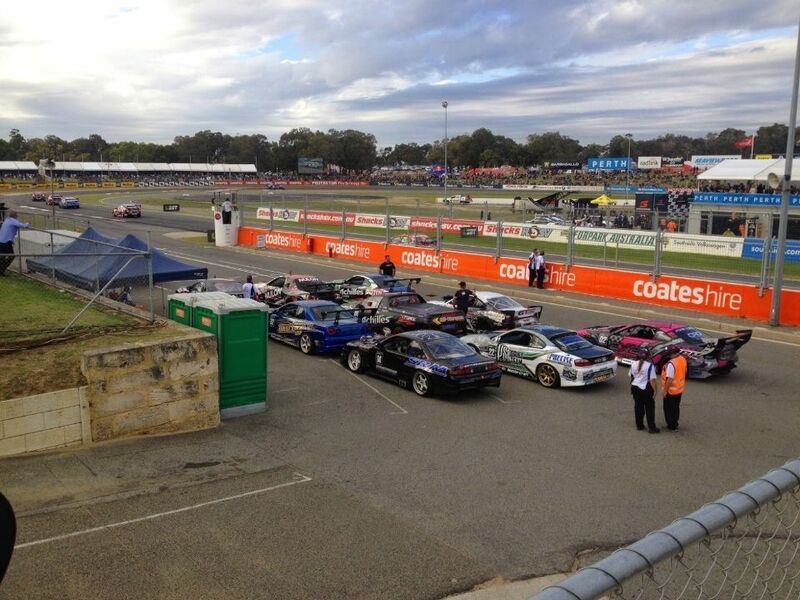 The Darrell Lea STIX car started Sunday’s Race 9 in P9 but a poor start saw the number 97 lose a couple of positions off the start line. 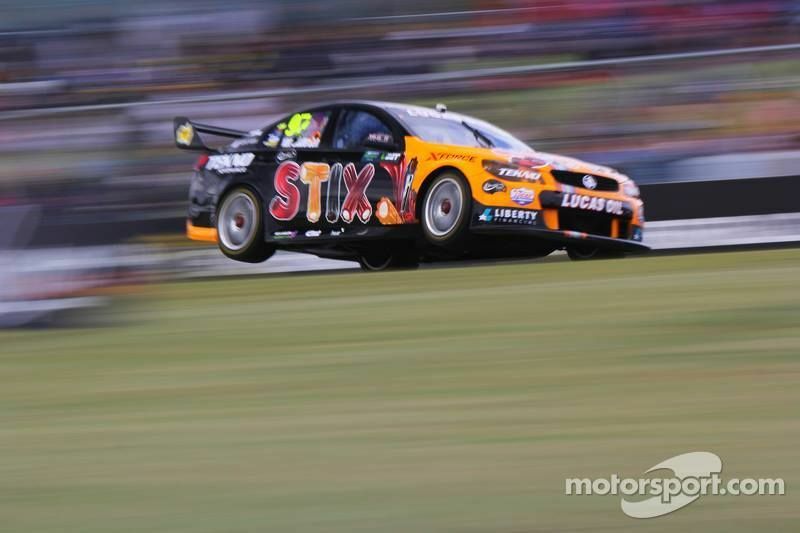 Shane van Gisbergen fought hard in the 83 lapper, charging through the field to P4 on the soft tyre. 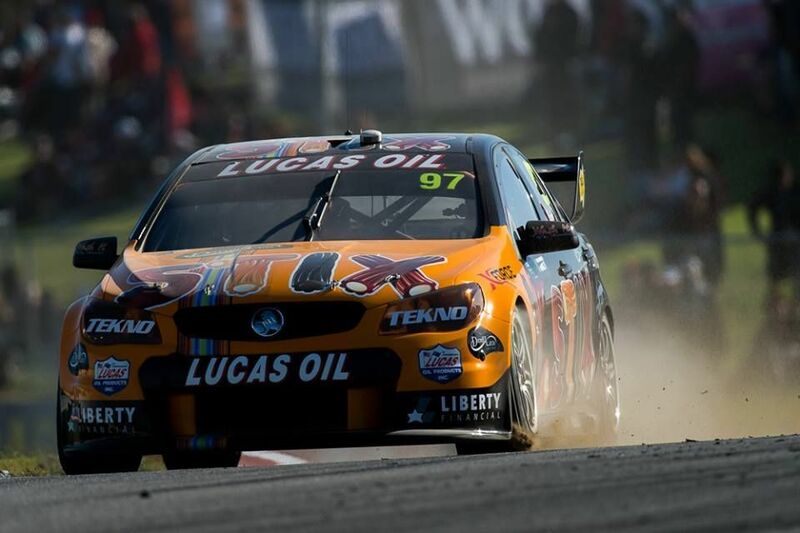 A safety car mid-way through the race hurt the team’s strategy which saw SVG finishing in 14th place. “Unfortunately the safety car came out at a terrible time for us which kept us from the top 5. Nothing we can really do about that and there’s no point dwelling about it. 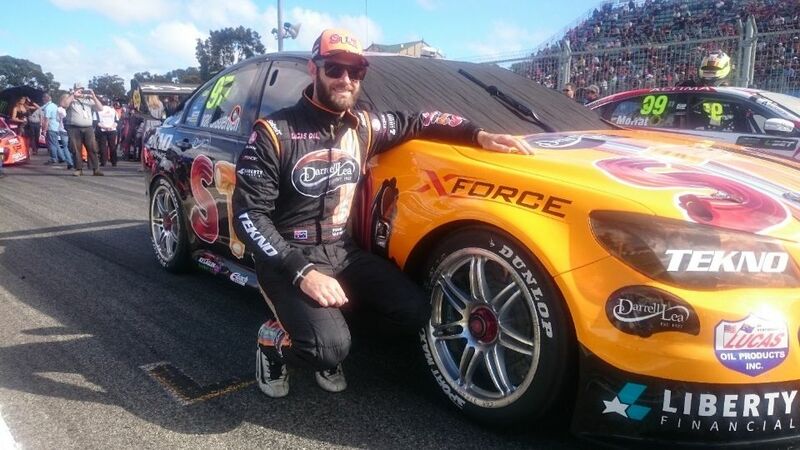 We head to Winton in 2 weeks and we were pretty good there last year, I’m looking forward to that.” said Shane van Gisbergen. The TEKNO Darrell Lea STIX car will next be on track at the Winton SuperSprint from May 15-17.